Chen Guangcheng is a blind, self-taught lawyer from northeast China who has fought for civil rights in his country. He was kidnapped by party officials sentenced him to more than four years in prison when he brought a groundbreaking lawsuit against his local government in Shandong, for their savage and illegal enforcement of the one-child policy. 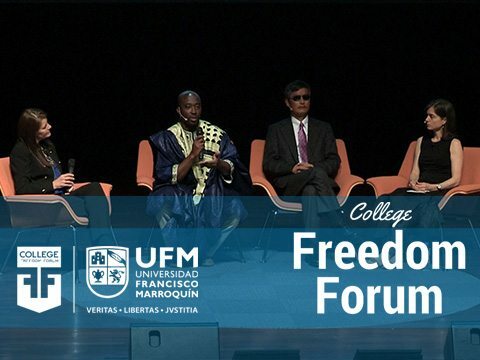 In 2012 he escaped home where he was under house arrest and then got refuge in the United States, where he collaborates with the Witherspoon Institute and Lantos Foundation. 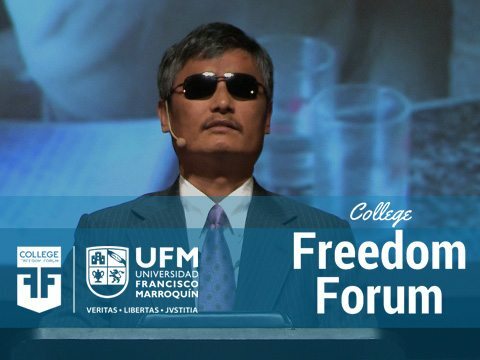 Guangcheng is the author of The Barefoot Lawyer: A Blind Man’s Fight for Justice and Freedom in China.